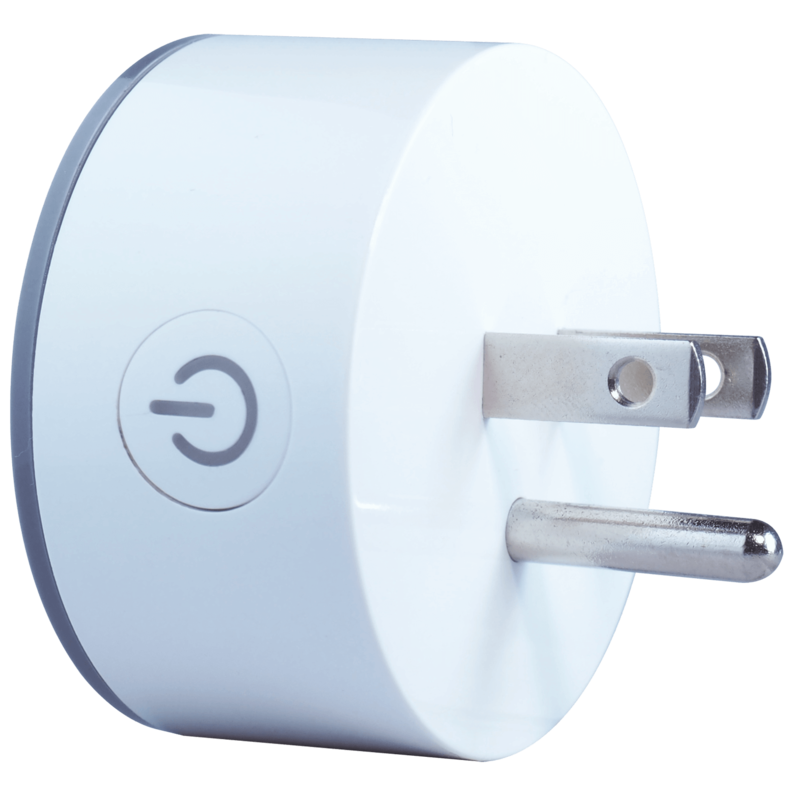 (Los Angeles, CA) – June 14, 2017 – cnct today introduced intelliPLUG, the world’s smallest and most affordable smart plug. The Wi-Fi-enabled smart plug allows users to control their lights, appliances and any “plugged-in” device directly from their phone or tablet, anywhere in the world. intelliPLUG features full iOS, Android and Amazon Alexa functionality so users can turn on/off plugs, set timers for devices and schedule plugs to turn on/off automatically. 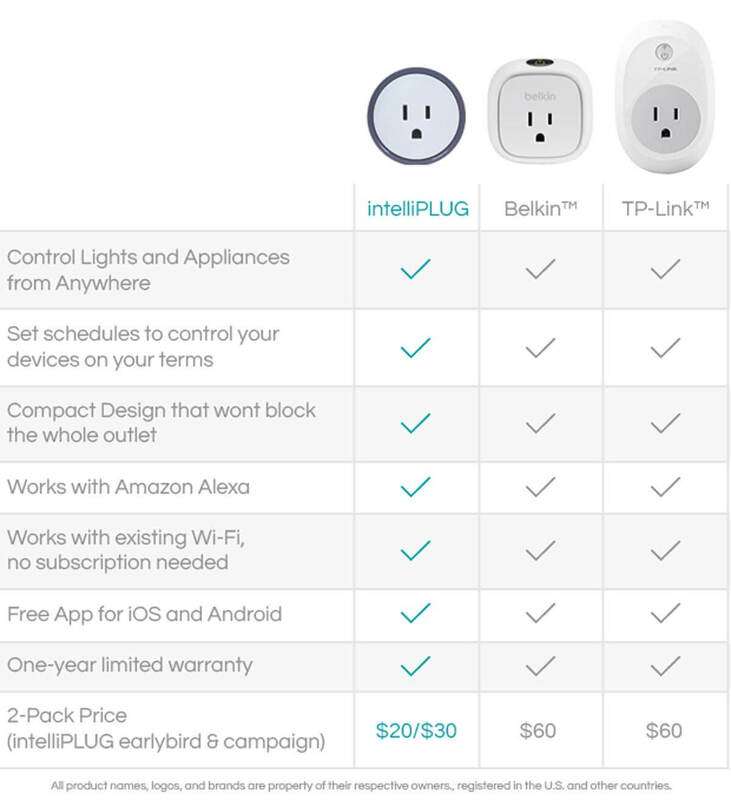 The Indiegogo campaign (https://igg.me/at/intelliPLUG), which has a funding goal of $25,000 USD, features limited Early Bird specials of $19.99 USD for a 2-pack (50% off retail) and several other rewards for early backers. Being the most affordable smart plug on the market at less than half of the price of other brands, intelliPLUG allows everyone to experience a smart home at the fraction of the cost of other devices. Plus, with its quick three-step setup process, users simply plug the intelliPLUG into any electrical outlet, download the cnct app, pair the plug with the app, and in less than 60 seconds the user is able to control any “non-smart” appliance with ease. 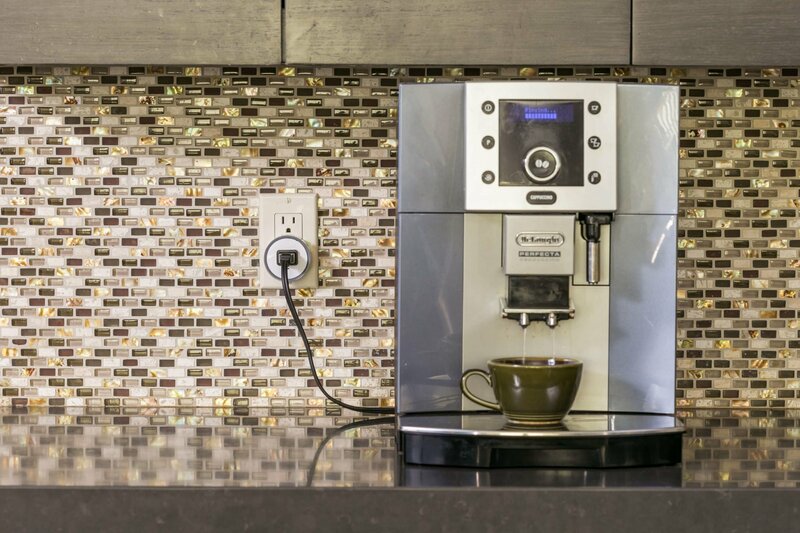 Additionally, intelliPLUG is small, attractive and blends in with any home environment. 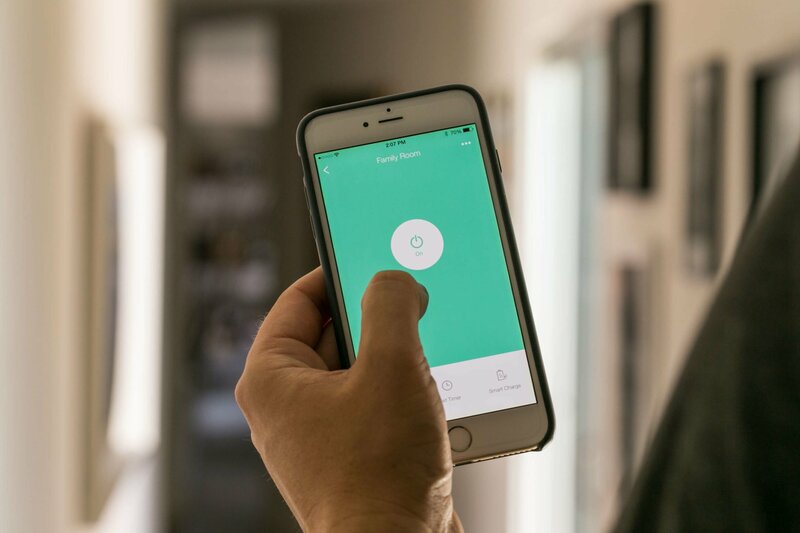 This easy-to-use platform makes controlling user’s appliances seamless through the iOS and Android apps, and with the Amazon Alexa functionality, the user simply enables the cnct smart home skill and they’ll be able to access all of cnct’s high-tech features with nothing but the sound of their voice. The cnct platform is built from the ground up to work with even more up-and-coming technologies such as Google Assistant and HomeKit in the very near future. As additional implementations are added, the existing intelliPLUG will work without the need for product updates or upgrades. Make coffee when you want it through the app – 6 am one day, 9 am the next. Want to set the mood for a romantic dinner? Just go to the app and turn the lights and stereo on before you get home. Kids have homework – set the timer of the TV to control the amount of time they’re able to watch or play video games.